I think we all are familiar with the configuration of the default startup page in the previous versions of AP.NET but it’s slightly different in ASP.NET Core applications. In this article, I will explain how to configure the default startup page In ASP.NET Core. There are two ways to implement the default startup page in ASP.NET Core. We can use UseDefaultFiles() extension method in ASP.NET Core 1.0. UseDefaultFiles() will only search for the files given in “wwwroot”. 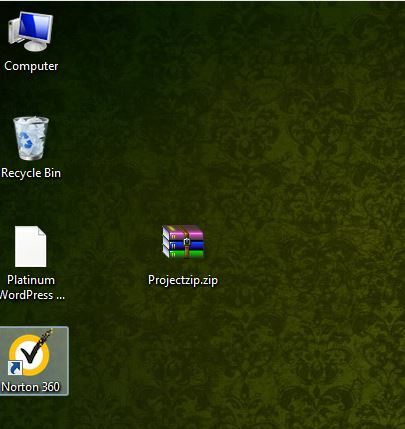 If any of the files are detected first in “wwwroot”, the files are run as default in the client browser. UseDefaultFiles must be called before UseStaticFiles or any other method (app.Run, app.Use) to serve the default file in the client-side browser. As you state UseStaticFiles() method after UseDefaultFiles(), it will run UseStaticFiles() method as a default and automatically terminates the other files which come after UseStaticFiles() method. In this case, we are calling other customized pages as default startup pages in ASP.NET Core 1.0. Thus, we can use DefaultFilesOptions in ASP.NET Core 1.0. If you want to run other files as default, check the code given below in Startup.cs. The following code containsthe full source code of startup page configuration in ASP.NET Core. The versions will be change based on the latest version’s updation in ASP.NET Core. We learned how to configure the default startup page in ASP.NET Core 1.0. I hope this article is useful for all ASP.NET Core 1.0 beginners. 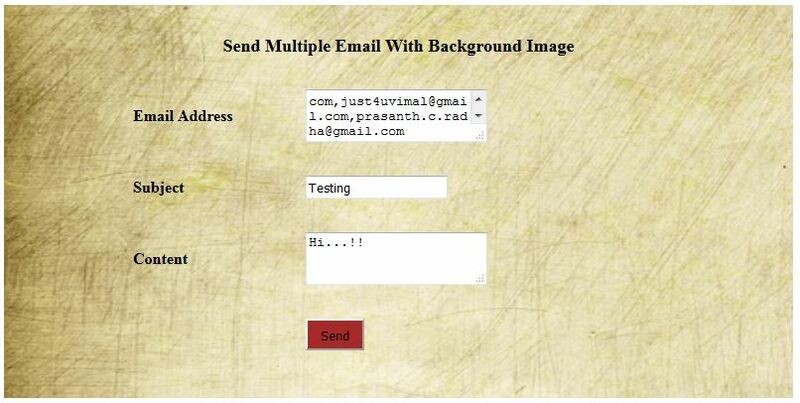 In my previous article I explained Send Email Using ASP.Net With C#. 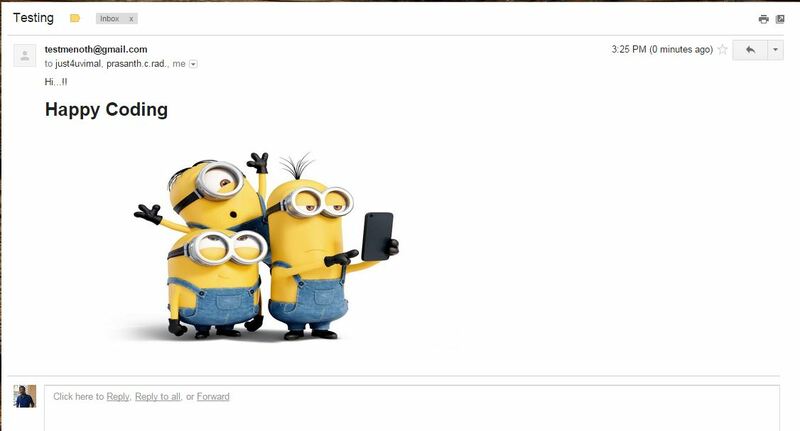 In this article I will explain how to send multiple emails with attachments. If you don’t bother about the code because I just change some codes in my previous article. ! Let’s start. The following code will help to split the Comma ‘”,” Separated email in the given textbox( Txt_toaddress.Text ). 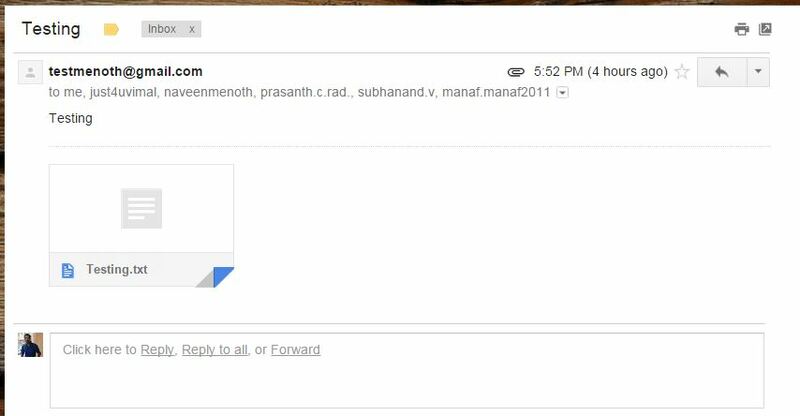 If you want to send an attachment with email you can add the following code. Otherwise you just remove this part in the code. If you want to select multiple files in a single file uploader, then you just add AllowMultiple=”true”.This is one of the option in ASP file upload. 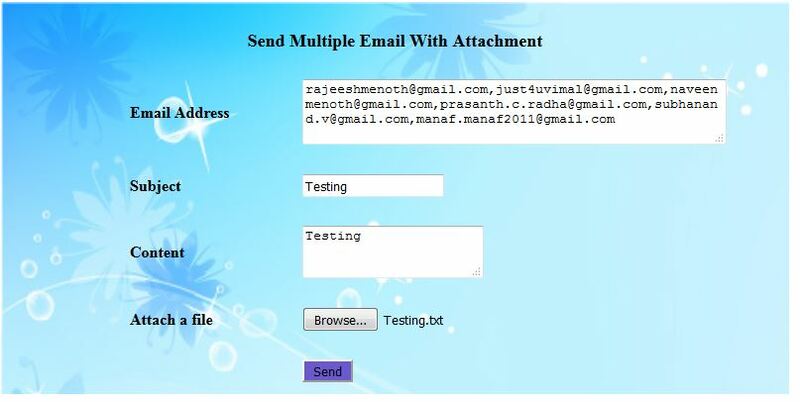 We learned how to send multiple emails with attachment using ASP.NET and C#. I hope this article is useful for all .NET beginners.